We all have a mental image of what a tropical island might look like and here below me was my perfect tropical island. In the following years, I have been fortunate to see most of the islands around the Pacific and have yet found one that even comes close! From 1994 to 2000 I was the managing editor of the Qantas Inflight magazine for Eastern and I had (only allowed) to visit the island twice a year, to write up fresh reviews. Also I was responsible for updating our image library. 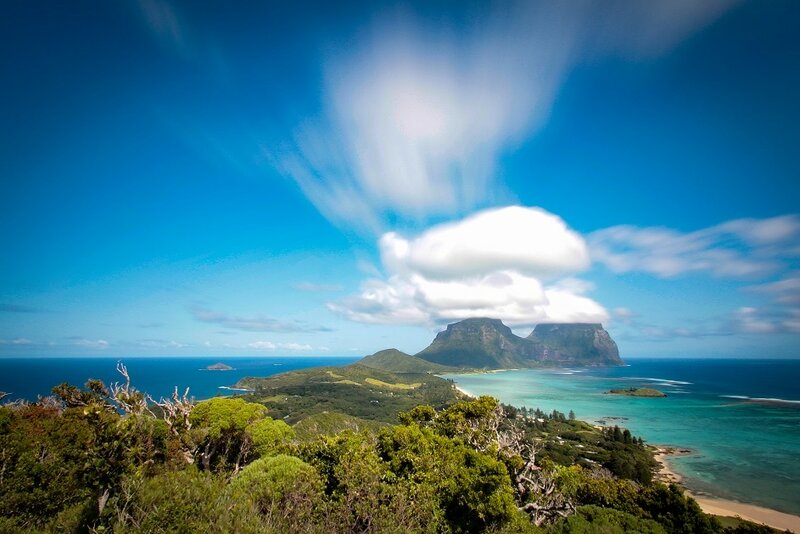 Lord Howe will bring out the photographer in anyone, from the unbelievable colours of the lagoon, to the green and often cloud shrouded mountains. Now the good news …. After a 17 year gap, we are Returning to Paradise. Mature Traveller been invited over, as they realise that their island is an extremely suitable destination for our readers. 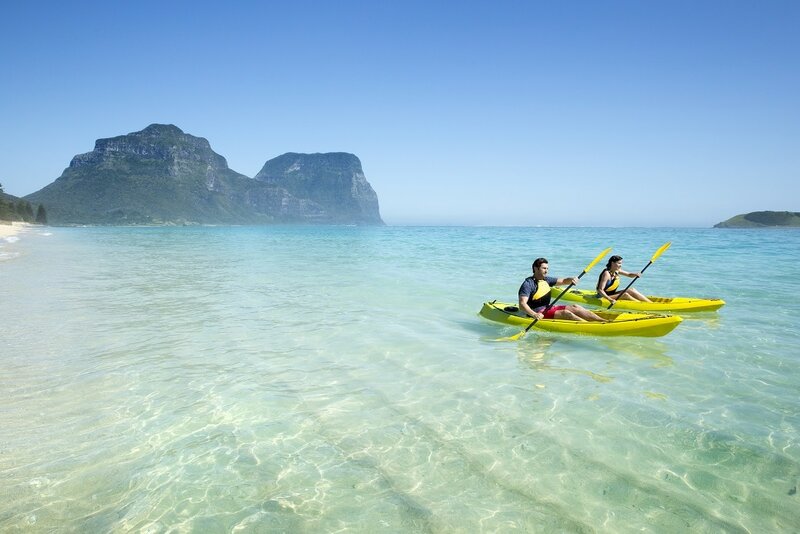 Please look forward to our upcoming very special Lord Howe Island Destination Feature.